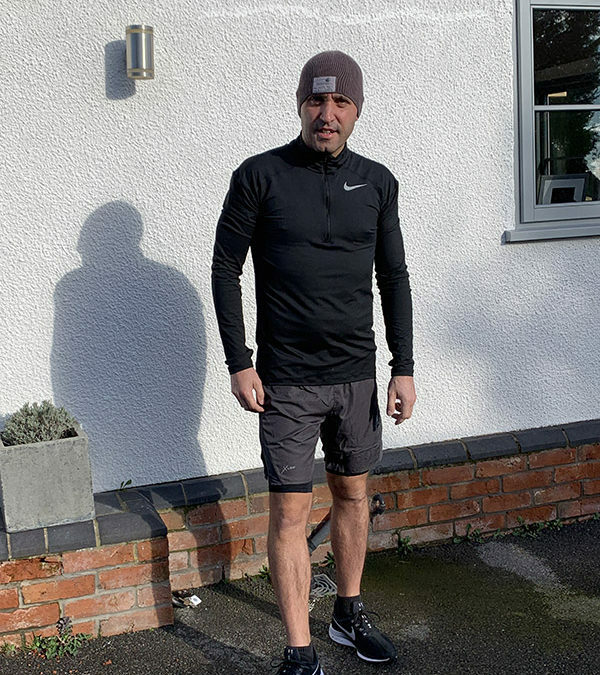 Our MD Matt Bailey is preparing to brave April showers as he trains for the Asda Foundation Derby Half Marathon and bids to raise £5,000 for the UK’s leading brain cancer charity, a cause close to his heart. Matt has dusted off his running shoes and is teaming up with his cousin, Victoria Burchell, to fundraise for The Brain Tumour Charity. They will be running in memory of Simeon Bennett – Victoria’s brother and Matt’s cousin – who sadly died from a gioblastoma brain tumour three years ago. By raising money for The Brain Tumour Charity, we hope that further research into high risk brain tumours will find more answers and help to provide a better outlook for people diagnosed with brain cancer and their families. The Asda Foundation Derby Half Marathon takes place on June 9. Organised by Run For All, this year’s event has an exciting new city centre start and finish in Iron Gate, close to Derby Cathedral. Popular landmarks remain along the new look route, which takes in Derby County’s Pride Park Stadium, Alvaston Park and Elvaston Castle Country Park.